Check out our unique NY Handmade Paper. All of our products are New York Hand Crafted Designs! We are currently serving Westchester County now! Brilliant colors and designs on paper and fabrics. 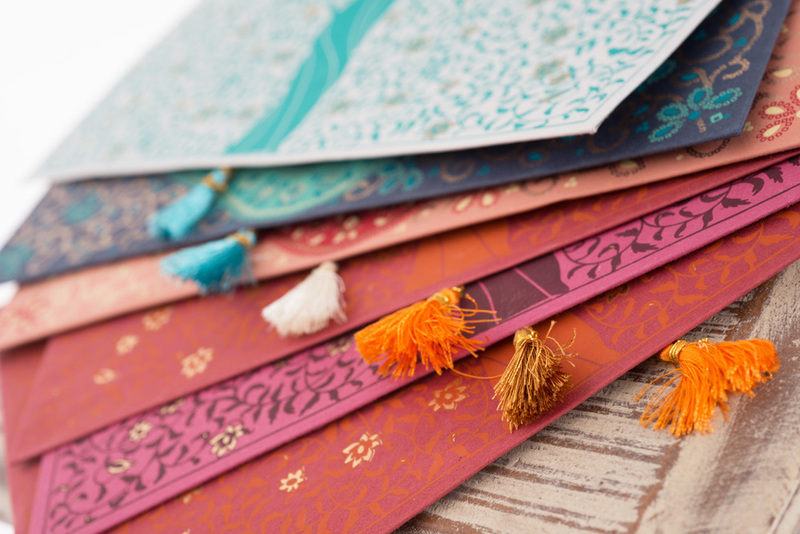 The haath stationery collection includes gift bags and envelopes in a range of colors and patterns.. Handmade paper books and journals available in all shapes and sizes. Jot a memo. Record notes from a meeting. Keepsake writings in a personal diary. Select a fabric covered book for a housewarming gift or to celebrate a loved one’s birthday. Also great for stocking stuffers, graduationand teacher gifts. Prices $3-$5 for paper bags; $5-$35 for handmade paper books.